Melt hearts with this precious pachyderm!,Hearts melt when this precious pachyderm flaps his ears, plays peek-a-boo and sings. 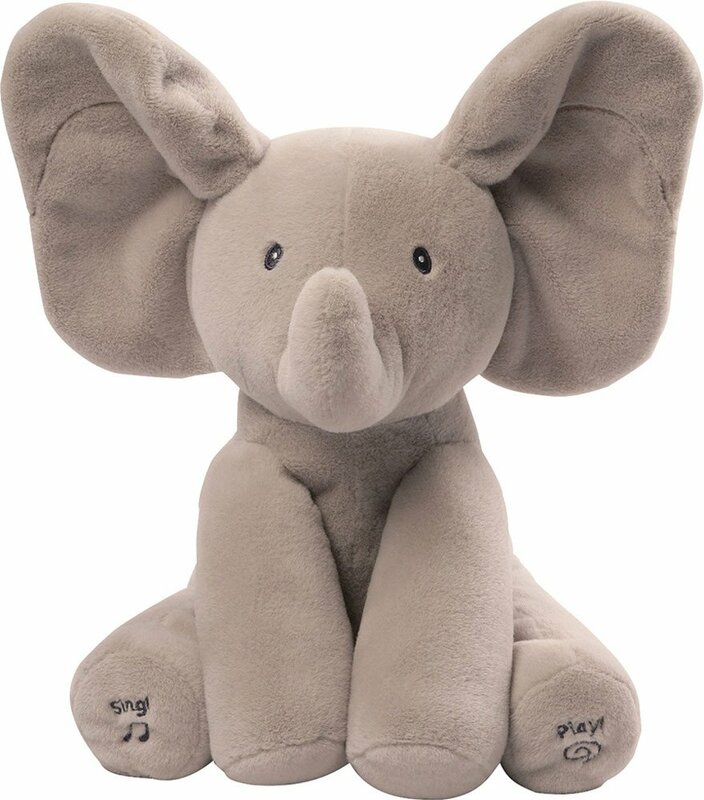 A sweet 12" cuddle buddy for someone special. Includes 3 AA batteries.For ages birth-3 yrs, from GUND.